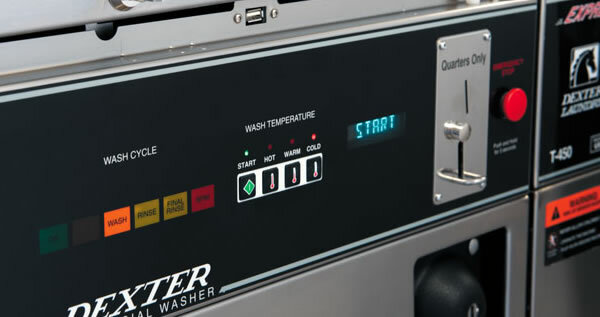 For the past 120 years, Dexter has been helping people realize their dreams by building high-quality, commercial grade washers and dryers in the heart of America. What’s your big dream? 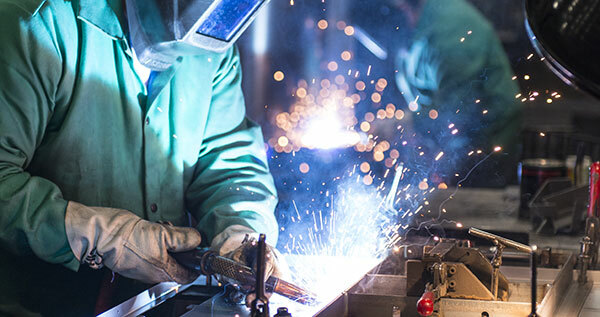 With a powerful combination of simplicity and precision, O-Series controls offer customized cycles, reporting systems, and the tools you need to limit downtimes. This give you Total Control over your laundry. DexterLive controls offer you the freedom to run your business anytime, anywhere. This give you the freedom to live the life you want to, not the life you have to. For over a century Dexter Laundry has been helping people and customers around the world process laundry faster and more efficiently. Manage your business, anytime, anywhere. 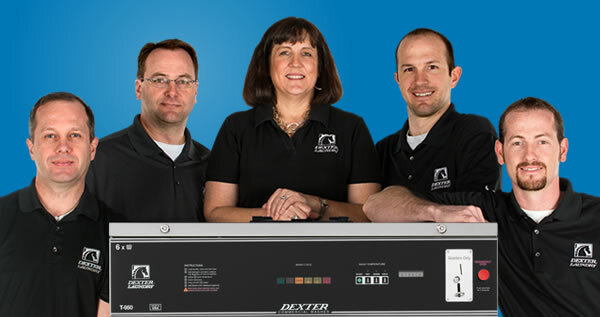 DexterLive features remote access, reporting, and easy programming to maximize your revenue. Our employee owners stand behind every product we sell. With industry leading warranties and lifetime technical support, we are here to help.